It’s a bit of a vegan thing but they are becoming more popular even among general public. It requires certain skills to be able to distinguish the quality of the seeds. Sunflower seeds improve the activity of most of the body organs. They help to decrease cholesterol. You may use them in either sweet or salty recipes. 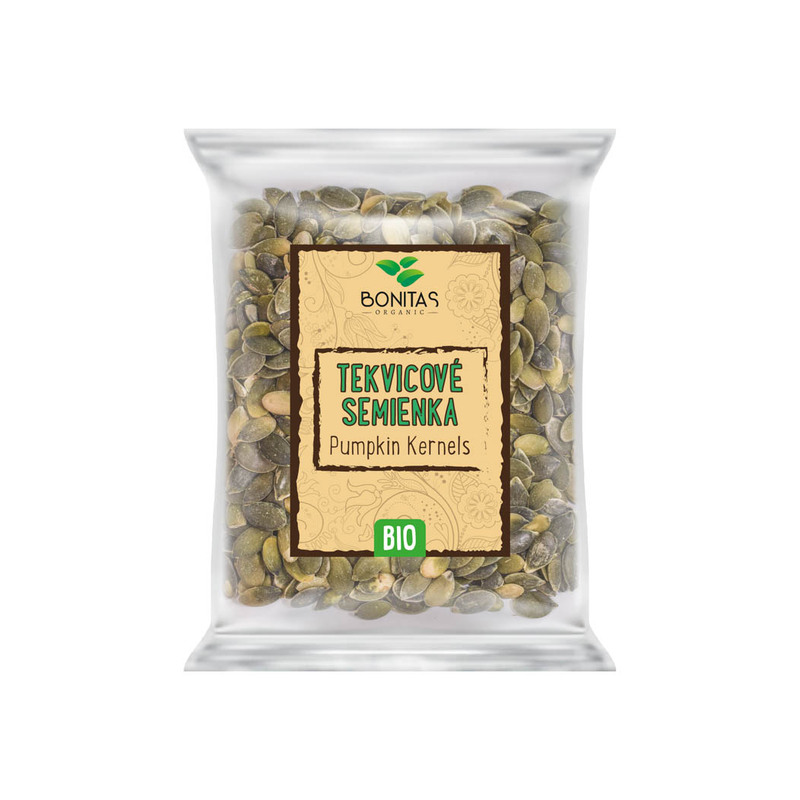 Pumpkin seeds improve your immunity, help with insulin regulation, maintain your eye sight healthy, rejuvenate skin and improve your mood. 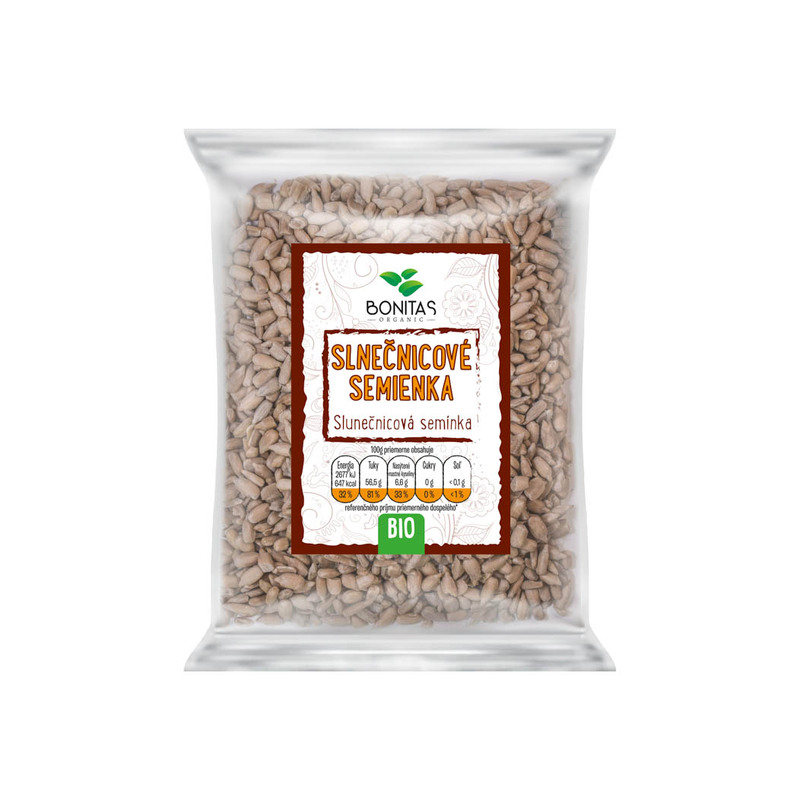 Flex is an inseparable member of the Bonitas seed family. Many classify flex as one of the supergroceries and they are right. Flex is amazing when it comes to prevention and general body protection. Besides that it may play a vital role when curing illnesses. We are quite sure you will claim the same once you try out flex yourself. Hempen seeds are a chapter themselves. They comprise 20 amino acids, out of which 8 are essential, and human body is incapable of producing it itself. They strenghten immune system and are a huge a help for those with cancer. We suggest consuming them as a part of cold cuisine. Trust us, it’s the low-in-stock kind of a product. We tend to get many orders right after announcing it’s back in stock. 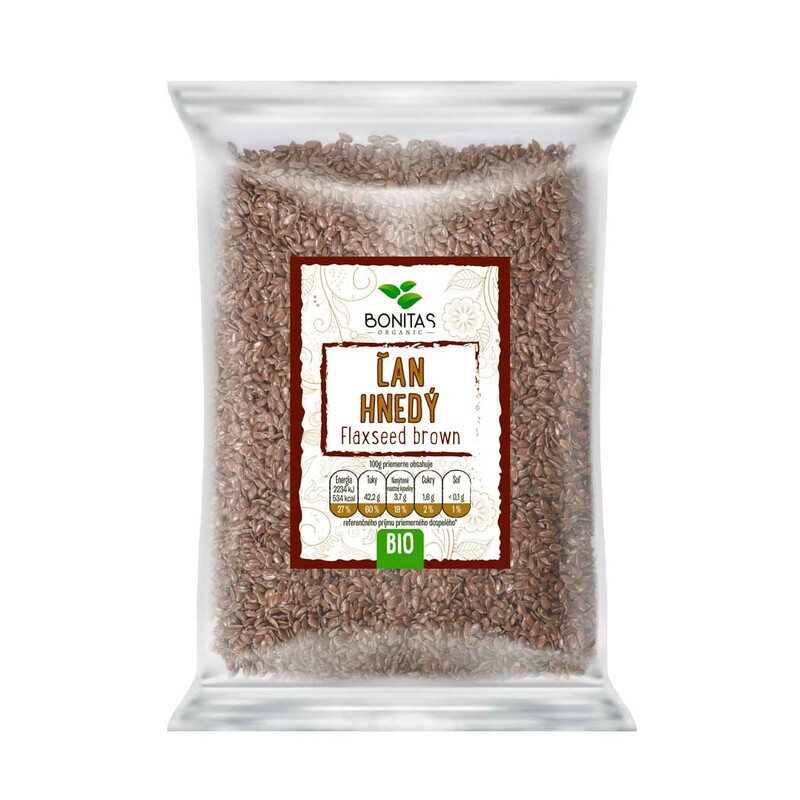 However, it’s not easy to find hempen seeds of a high quality and that’s why they are usually sold out. Find out, what is the situation like right now, we will be happy to keep you updated. Sometimes it’s hard to decide. You wish for the best, but the offer is wide and you just get confused. 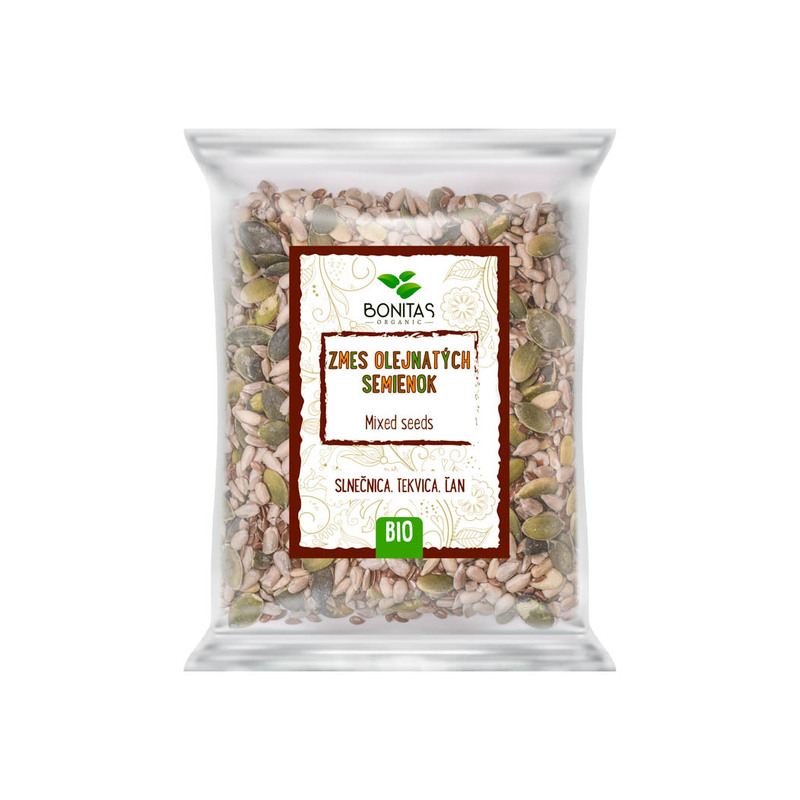 You can have bits and bobs from each thanks to our Bonitas package, which comprises pumpkin, sunflower and flex seeds. We aren’t sure if that is what you have been looking for, but we are trying to find it out. We are aware of the fact we balanced the mix in both a taste and content of the nutrients and vitamins. Let us know whether you like it. 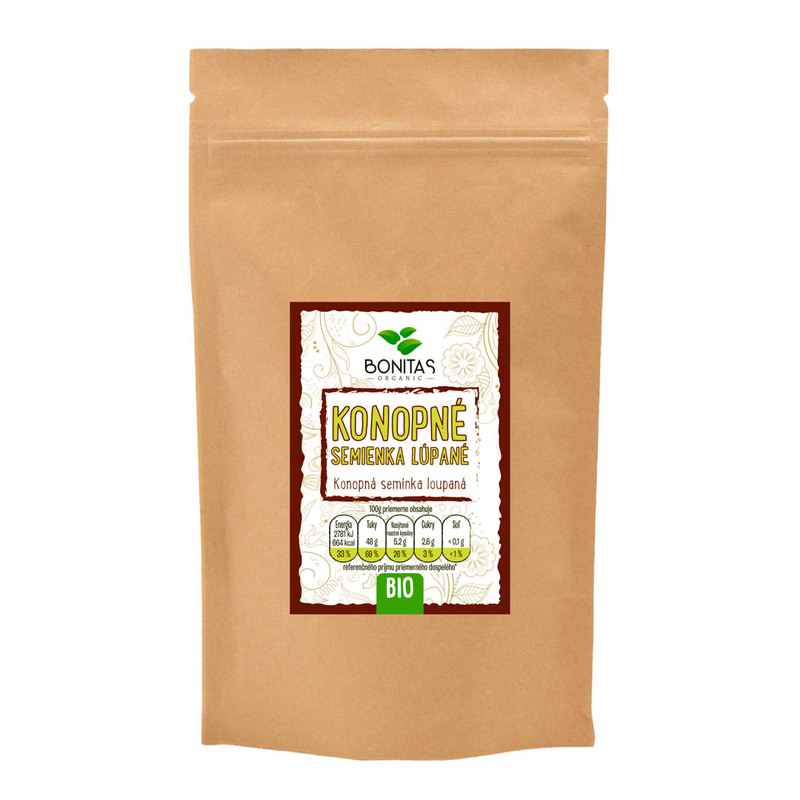 We are happy to receive any kind of feedback because high quality and tasty Bonitas is something we are aiming for.